Looking for food and drink options outside of downtown Seattle? Head 19 miles south to Kent, where you'll find a diverse selection of eateries and beverage producers. From craft beer and liqueurs, to a Mexican steakhouse and Asian and Eastern European snacks, here are several places to eat and drink in Kent, Washington. Besides beautiful beaches and scenery, Hawaii has a world-renowned culinary scene, and for good reason. Not only is there a wealth of delicious food grown on Hawaii's farms, but there are also many talented chefs and culinary influences from around the world. What makes an easy meal? It's not only a simple recipe, but quality ingredients. These three meals check both of the boxes because they are not only easy recipes, but they all make use of delicious, locally sourced beef from Crowd Cow. Read on to learn more about Crowd Cow and get step-by-step recipes. Or simply watch the video below! One of the many reasons that travelers flock to Singapore is to get a taste of the country's famous food scene. 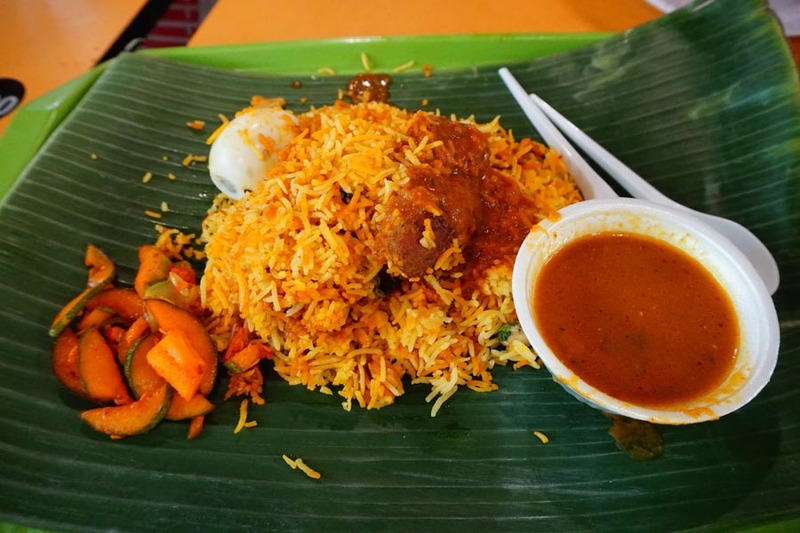 There are plenty of different types of food to eat in Singapore, and in this post, we'll talk about where to find these dishes. What is a Hawker Center? A hawker center is an open-air complex housing many stalls that sell cheap food. This term is generally used in Singapore, Malaysia, and Hong Kong. If you're looking for a quick, cheap meal in Singapore, a hawker center is your best bet. Most dishes will cost between S$2.50 to S$5.00, which is a total steal! While the hawker centers may appear cramped and cluttered, don't let appearances fool you. These humble food stalls serve some of the cheapest and most authentic food in Singapore. Just be warned that many hawker centers are crowded and perhaps intimidating for first-time visitors. So take your time and carefully check out all of your options! Located in Chinatown, Lau Pa Sat is also known as Telok Ayer Market. Originally built in the 19th century, it is a true Singapore landmark with a very distinctive design. The market is located in Singapore's financial district and is very clean and accessible for tourists and daytime office workers. Food hawkers sell everything from Hainanese chicken rice, popular Indian foods, and even Japanese noodles and Turkish kebab sandwiches. Most evenings, the streets outside of the market are shut down to traffic and diners are encouraged to enjoy a cold beer and sticks of barbecue meat (satay) fresh off the grill. Constructed in 1982, the Tekka Wet Market has been a go-to place for fresh produce and dry goods for all types of ethnic Singaporeans, but mainly the local Indian community. There is also a large hawker food center filled with stalls selling ready-to-eat meals and snacks, mostly of the Indian variety. With 284 stalls, Tekka Market is the largest wet market in Singapore. Since undergoing heavy renovation in 2008, the market has become cleaner and better organized. This is the place to visit if you want to step into the shoes of a Singaporean and see where they buy their meats, produce and other home cooking ingredients. Tekka Center also has a vibrant food court where you can find Chinese, Western, and Muslim foods. But Tekka Center food hawkers specialize in Indian food, so don't miss the chicken briyani, tandoori chicken, roti prata, and ginger hot tea. Address: 665 Buffalo Road, L1 Tekka Center in Singapore. Very accessible via the MRT's Little India metro stop. Tiong Bahru is the oldest housing estate in Singapore and it is home to a famous hawker center and wet market of the more spacious places to grab a meal in Singapore. The Tiong Bahru Hawker Center is located directly above the wet market, so it's a great place to shop and eat. Many of the foods are more Chinese-oriented, including Hainanese chicken rice, Cantonese roasted duck rice, wanton noodles, chwee kueh (steamed rice cake), and char siew bao. When you're here, also make a stop at Tiong Bahru Bakery for some of Singapore's best French pastries. This is one of the largest hawker centers in Singapore with over 260 food stalls. As a result, food lovers can find all of Singapore's famous dishes here, including satay, chicken rice, dim sum, laksa, BBQ stingray, chili crab, and black pepper crab. Don't forget to save room for popular desserts including ice kachang, cendol, soya beancurd, and tau suan. This hawker center is very popular and located in the heart of Chinatown. Have you visited hawker centers and wet markets in Singapore? What were some of your favorites? Let us know in the comments below! Looking for more travel planning inspiration? Follow our Best of Singapore Board on Pinterest for more ideas for your next adventure! Seattle's newest tourist attraction is one aimed specifically at chocolate lovers. After 25 years, Seattle Chocolates is opening the doors of their Tukwila factory for Experience Chocolate: a guided tour of their version of Willy Wonka's Chocolate Factory. As a small yet powerful woman-owned company, the newly modernized space is awash with splashes of magenta pink throughout. The visitor's area is broken into four main rooms that comprise different sections of the 30-minute guided tour. Upon entering, you'll spend time in the retail space. Peruse the 20+ flavors of the company's famous chocolate truffles and purchase some to take home with you. When your tour commences, you'll start off in the seated Chocolate Classroom where you'll learn about the history of chocolate and the Seattle Chocolate company. Next, your guide will issue hairnets and then take you into the actual working factory. 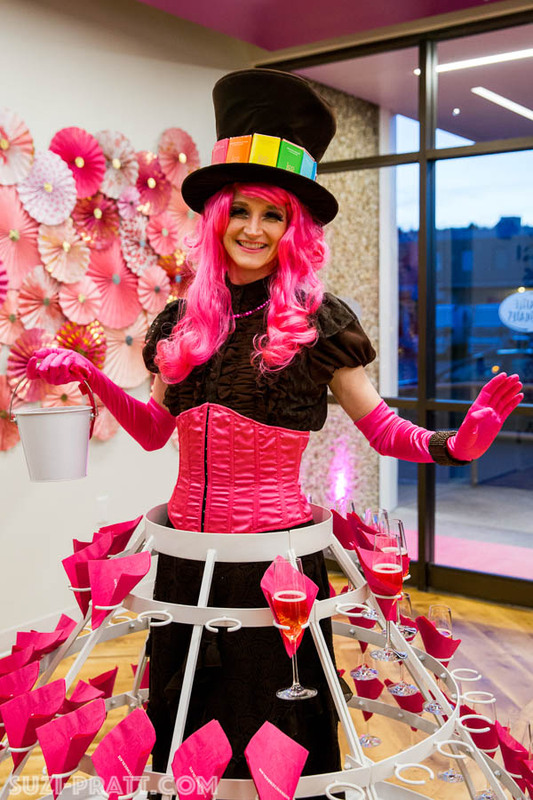 You'll walk down a magenta mezzanine where you'll get a bird's eye view of the chocolate-making process. 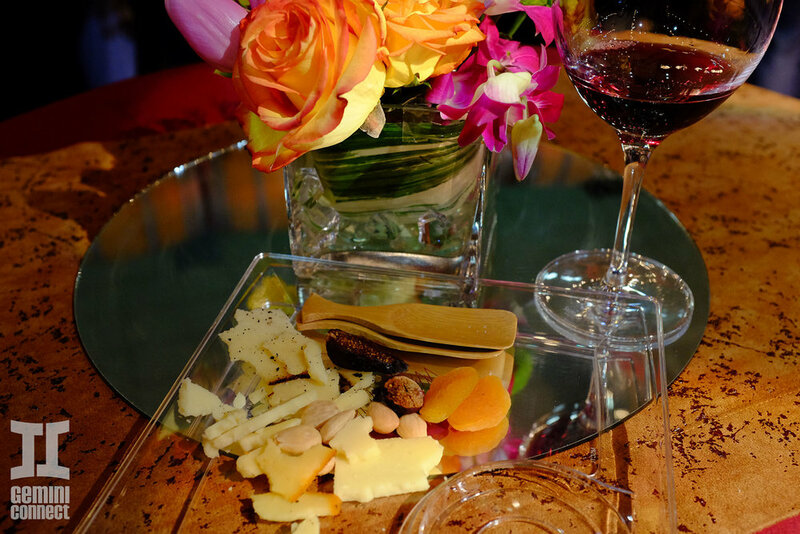 Finally, your tour concludes in the Tasting Room where you can sample as many chocolates as your heart desires. 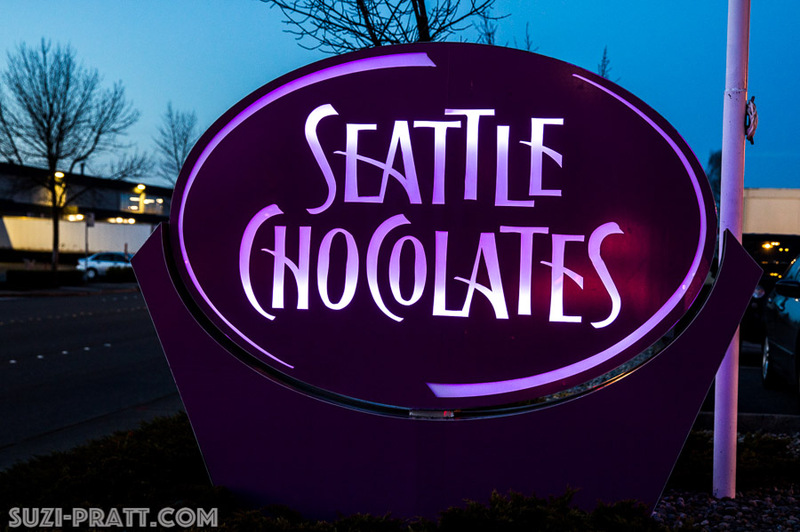 Seattle Chocolates offers the Experience Chocolate tour Monday through Saturday from 10am-3pm at their factory in Tukwila. Tickets are $10 each and can be purchased from the Seattle Chocolates website. For safety reasons, children under six years of age are not permitted on the tour. 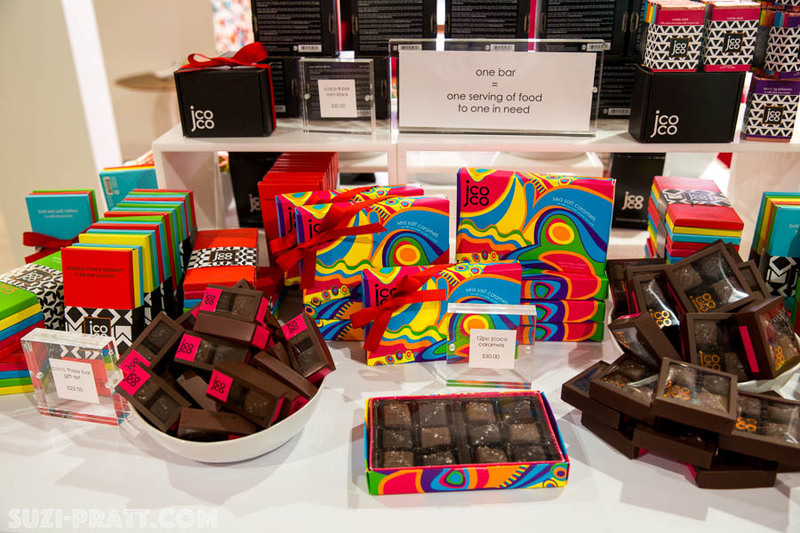 Wondering where to buy Seattle Chocolates other than the factory? Check out their store locator, or visit Amazon. Whether you're a long-time foodie or Inspired by Crazy Rich Asians, you'll find a foodie's paradise in Singapore. Many local Singaporeans themselves claim to be ultimate foodies, and it's very easy to see why when you're navigating the country. 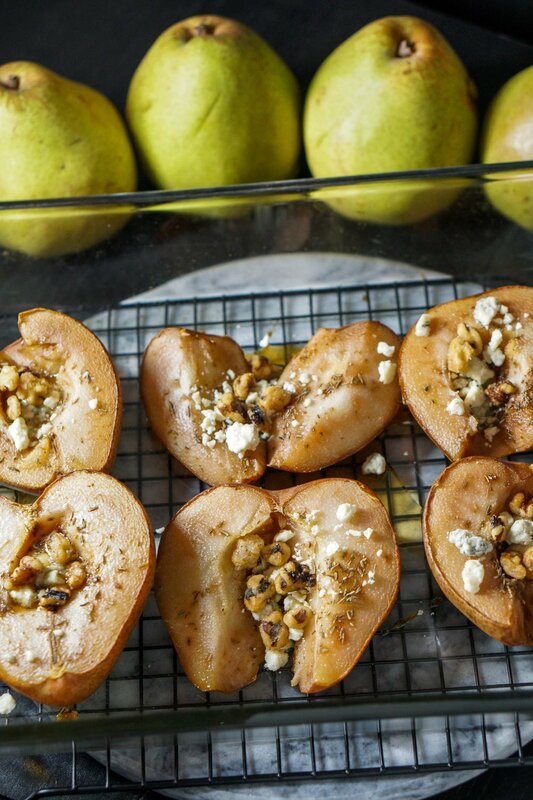 Food is abundant and very accessible, no matter what your budget. Almost every neighborhood has a local food center where hawkers set up shop every day to sell their specialty dishes for incredibly affordable prices. It's no secret that Portland is a big foodie town. But did you know it's home to one of the nation's hottest food festivals? Since its debut in 2011, Feast Portland has grown at a staggering rate, most recently attracting almost 18,000 attendees. What makes this such a popular festival? After years of watching the festival happen from afar, we finally ventured down to Oregon to check it out. And now we have to agree: Feast Portland is one of the best food events that we've ever been to. Here are 4 reasons why we'll be attending as often as we can. 1. It's 4 days long. There's no shortage of one-day food festivals or those that have the same line-up for several days in a row. In the case of Feast Portland, the event goes on for 4 days in a row. Each day has its own full schedule of events, both official and unofficial, and there are even after parties. Think South by Southwest, but for food. In short, it's a food lover's paradise. 2. There are 40+ events spread throughout the city. Rough estimates say there are at least 40 events related to Feast Portland that go down in the city in a 4-day time span. All events take place in a series of venues across the city of Portland, which helps spread out the crowds. For out-of-town attendees, this also means ample reasons to explore new parts of town. If the thought of 40+ events sounds overwhelming, not to fear. The events are categorized and you can attend the ones that pique your interest. There's everything from intimate Hands-On Classes and Drink Tanks to Fun-Size Events and small Dinner Series. Or you can opt for these 5 main events that you should definitely attend. Held at the RoseQuarter, this showdown invites 19 all-star chefs to whip up their very best sandwich. They can go for a classic interpretation, or completely bend the rules of what comprises a sandwich. As an attendee, you get to try as many of the sandwiches as you can fit in your stomach. On-site judges determine the winners. For two days, Pioneer Courthouse Square in the heart of downtown Portland is filled with more than 80 vendors for the Grand Tasting. There's everything from food and drinks to artisan bakeries, ice cream, and more. Come hungry, as you can easily have multiple meals here. Located at Zidell Yards, the Night Market is a bit outside of the other main events. But it lends to fabulous views of the downtown Portland skyline and Tilikum Crossing. This delicious outdoor event is Latin-themed and features the culinary creations of over 20 chefs. 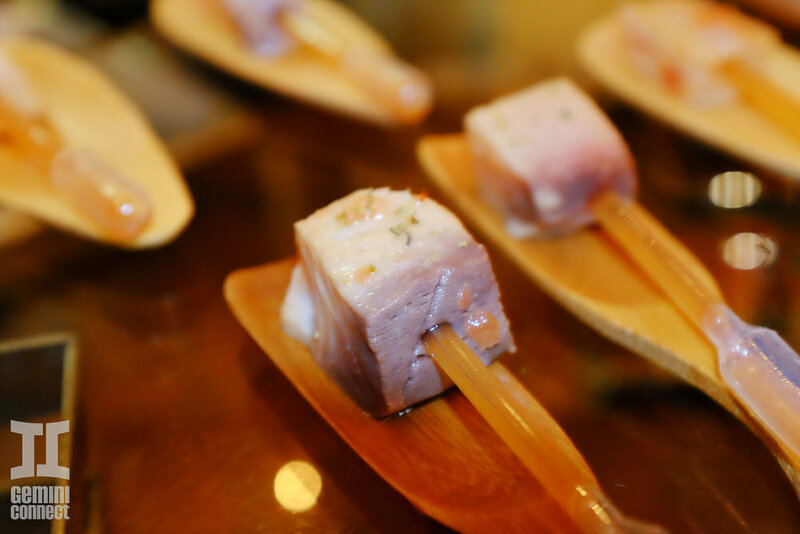 One of the most popular Feast Portland events, Smoked! invites 22 world class chefs to the Pearl District to cook up their very best BBQ. Each tasting station is decked out with its own outdoor grill and you can often witness chefs and their culinary teams hard at work. It's a tasty and visual spectacle that's a meat lover's dream. Here in the Pacific Northwest, there's no better tradition than weekend brunch. Feast Portland's Sunday Brunch Village tops off the 4-days of gluttony with some of the nation's best brunch makers. You'll often get everything from traditional American brunch staples to ethnic dishes you wouldn't normally try. 3. There's local and national culinary talent. 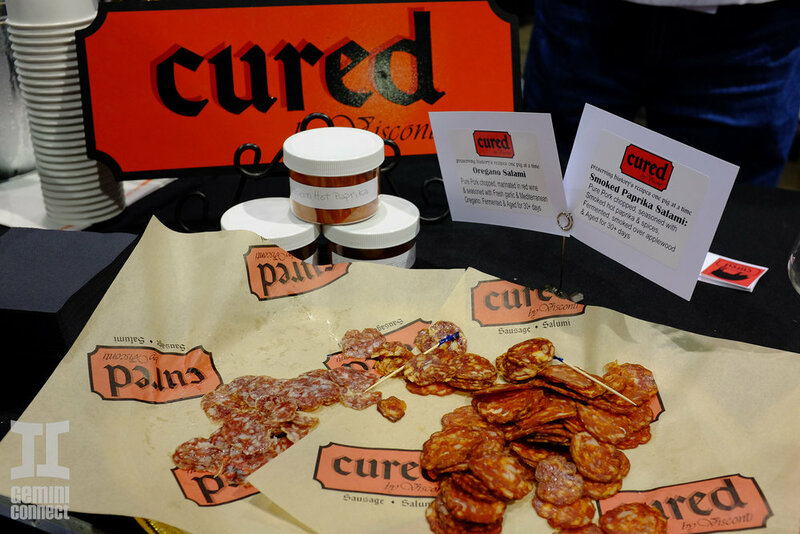 Feast Portland certainly highlights many local chefs and food brands. But they also do an excellent job of curating events with a good mix of notable national talent. At many of the events mentioned above, you'll find some of the hottest chefs and restaurants from other culinary cities including New York, San Francisco, Chicago, and more. 4. It's all for a good cause. Perhaps the best part about Feast Portland is that it's all for a good cause. Net proceeds are donated to Partners For a Hunger-Free Oregon, which works toward ending childhood hunger in the community. As of 2017, Feast Portland has raised over $300,000 for the organization. If you're a foodie, attending Feast Portland is an absolute must. Many people travel from out of town for the annual event and hotel specials can often be secured. One of the festival's sponsors, Alaska Airlines, also offers many nonstop flights from cities around the USA. If you're thinking about attending, be sure to buy tickets in advance as they often sell out. See you next year! To see Feast Portland in photos, click here. Last weekend, the Pacific Northwest Cider Awards (PNWCA) Festival brought out droves of Seattleites eager to sample and vote for some of the Pacific Northwest's best ciders. Held at The Woods tasting room in the SoDo area of Seattle, this was also an opportunity to get a sneak peek at the tasting room that recently opened to the public. Rustic, industrial, and laid back, The Woods is the official tasting room of Seattle Cider Company, the city's first cidery since Prohibition. The second annual PNWCA saw 145 entrants divided into 14 different categories, with gold, bronze, and silver medals for each category. Winners are listed below. Our personal favorites were definitely Schilling Cider's Grapefruit cider (light, mellow, and not too sweet) and D's Wicked Green Apple Cider (robust, natural apple flavors). This is one of many cider events we have had the privilege of attending since the beverage began to popularize in Seattle. 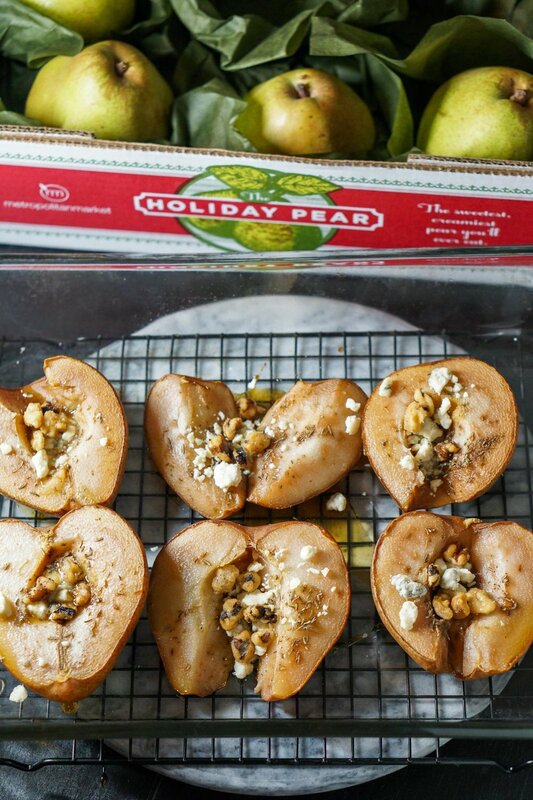 Other notable events in the Seattle area include Capitol Cider pairing dinners in Capitol Hill, as well as the Taste Washington event. 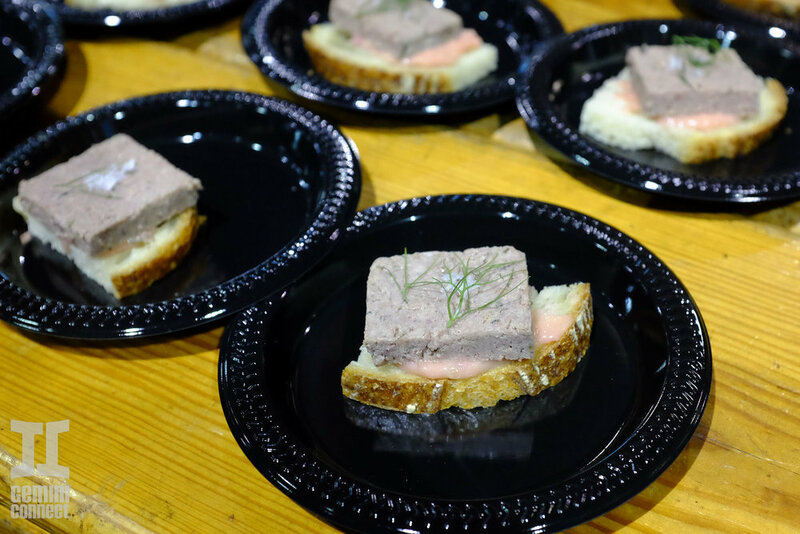 The 18th annual Taste Washington event was held at Century Link Event Center during the weekend of March 26-28, and it drew its highest overall attendance over the course of 4 days. 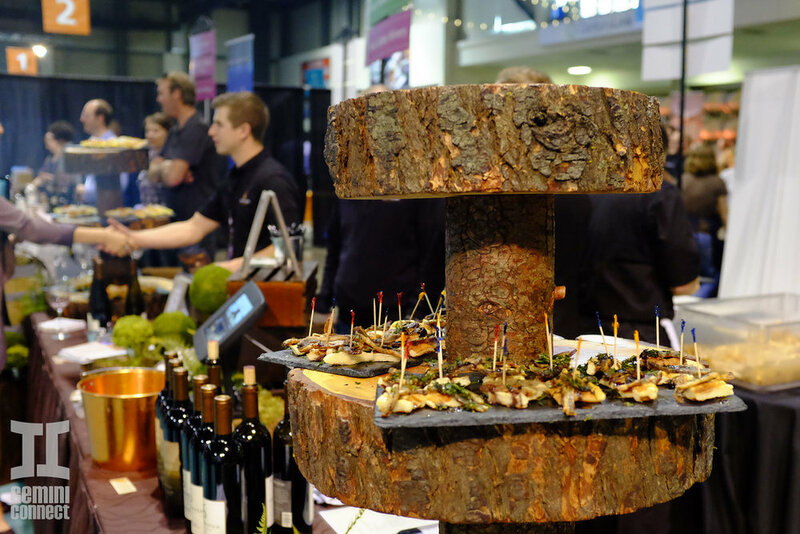 Featuring an impressive line up of 225 wineries, 70 restaurants and 60 culinary exhibitors, it is the the nation’s largest single-region wine and food event. As the numbers indicate, Taste of Washington is first and foremost a wine event put on by Visit Seattle and the Washington State Wine Commission. Indeed while a somewhat recent arrival from a global perspective, with its over 700 wineries, Washington’s wine industry is established and its reputation as a wine growing region is well known. With its similar to Mediterranean climate on the East side of the cascades, it’s a fertile land for growing grapes, the wine-making industry is thriving and so is the tourism around it. The displays by the vendors were also artistic and attractive. The VIP room was fully decorated to feel like a rustic winery with barrels lining the back and a large table abundantly covered with bread, cheese, and flowers to go with the wine being served. There were also live demonstrations on stage including one of how to skillfully prepare morels which the audience got to enjoy as well. 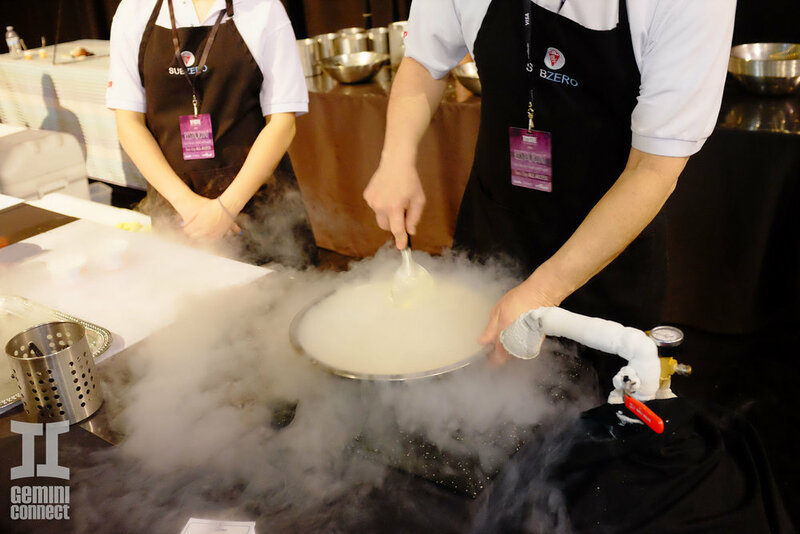 Ice-cream was being made live with liquid nitrogen by Sub Zero Ice Cream and Yogurt, which was quite the spectacle due to rapid evaporation caused steam. There were crafts and artists present too like the custom wine bottle and accessory maker Fresh Northwest Design. All this accurately reflects the abundance of Washington’s food and wine, however, there was one category featured which may be the most uniquely Washingtonian - the cider. While it may seem that cider is a recent trend, it is in fact, a very historical beverage that has been enjoyed for nearly 250 years. Even some of our Founding Fathers like George Washington and Thomas Jefferson were cider drinkers! 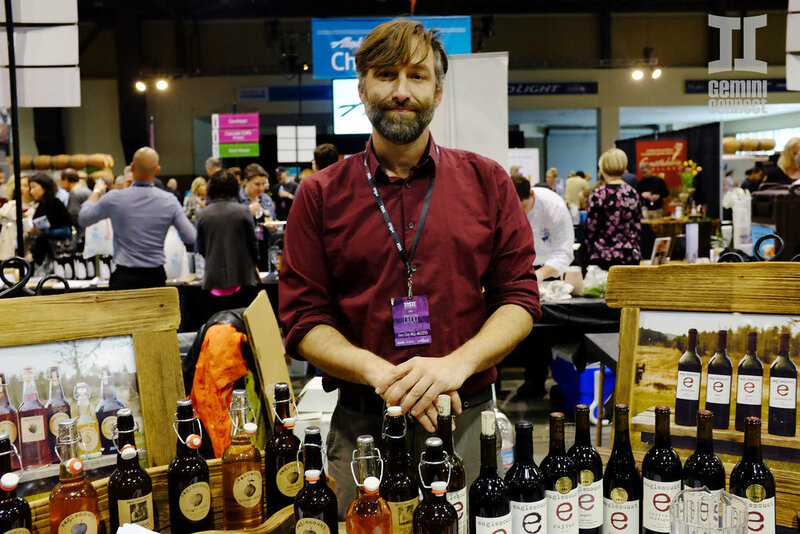 If you haven't already noticed, we are BIG fans of cider here at Gemini Connect, as indicated by our frequent visits to Capitol Cider, and we were delighted to see the relative abundance of cider at Taste Washington. This year, there were over 20 top quality cider makers present, representing a growing and thriving cider industry in the Pacific Northwest. In addition to the traditional orchard growing areas of Wenatchee and Yakima, it turns out that cider producing apple grow very well in Western Washington’s cooler marine climate which resembles that of Northwestern France, Germany and England - historically the areas where cider has been popular. The Northwest Cider Association is the biggest of cider association, and it features producers from Oregon, Montana and British Columbia. They estimate that local cider production has gone from 250 gallons a year to as much as 45,000 gallons annually. That is a staggering 17,900 percent increase in the past few years. For the US as a whole in 2014 cider was a nearly $1.32 billion industry, up 46 percent from the previous year. As as the undisputed leader - 70% - of the USA’s $225 billion apple industry, Washington state is positioned perfectly to lead the booming new cider industry too. Many of these cideries are outfitted with showrooms and an increasing number of accommodations for the sake of tourism. This is very good news for the state’s agriculture and economy. Overall, Taste Washington was a success that showcased our state’s amazing offerings and make us appreciate living here.